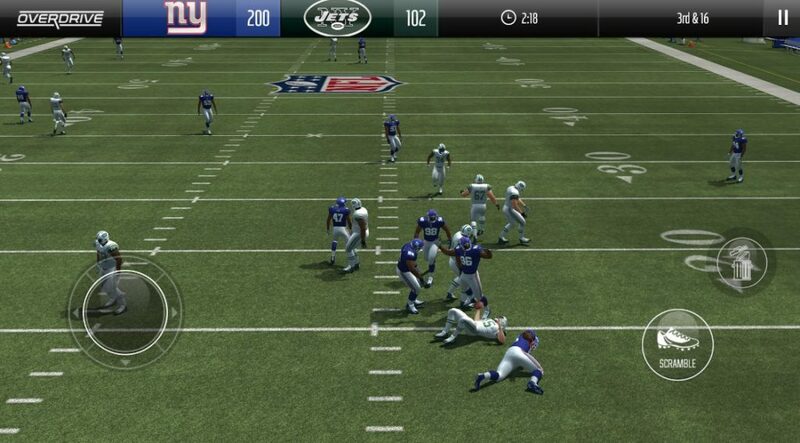 Download and install Madden NFL Overdrive Football 5.3.0 Apk. Which is the latest apk app. And the first update of the game for release 23 January 2019. The new NFL Overdrive Football apk comes with tons of new changes for the game. The new Super Bowl LIII’s edition is added along with new favorite Players playbook. With this update, the next one will be unlocked on the February the 4th 2019, which is going to bring some special prize for the players. 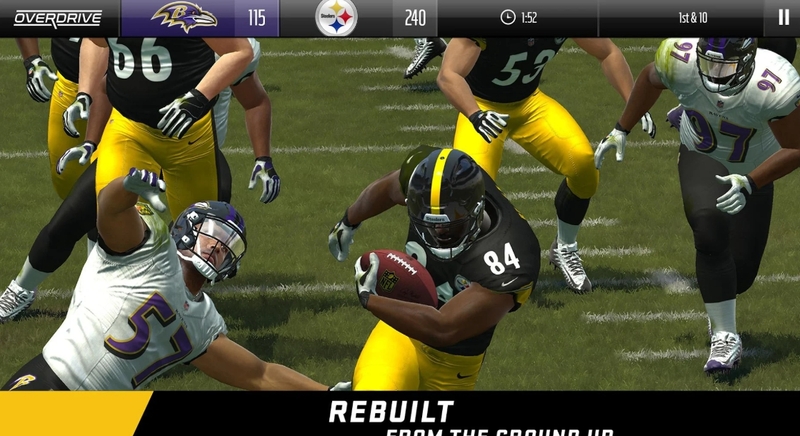 We bring the Madden NFL Ad-free GDrive Linked Apk file for our readers. Step 1: First of all you have to Download Madden NFL Football v5.3.0 Apk Superbowl edition from the link below.